Our 10th anniversary is here, and we are overwhelmingly grateful for the progress that has happened at the Ishahayi Beach School! Our volunteers throughout the years have worked diligently with Lady Salami, the headmistress of the school, to flourish her dreams of a better school and education for the local community. We are overflowing with happiness as we reflect upon the hundreds of children who have learned to read, write, and explore the world outside of their village via books and other educational resources throughout the past 10 years. From a thatched-roof hut, to a present-day school consisting of two concrete buildings, and a new kitchen to nourish growing minds, The Beach School has defied impoverished constraints. Though our volunteers have changed throughout the years, the dedication and compassion of the organization has continued. Our hearts have expanded with every smile encountered upon each visit to the school. Though we are ecstatic to announce that our organization has achieved 10 years, the celebration of our 10th anniversary isn’t about our organization. The celebration is for the educational boundaries crossed, the continuous nourishment of growing minds, and the future that is brighter than ever before for these kids. The resiliency of Lady Salami, the determination of the students, and the dedication of the teachers continue to couple together in order to broaden educational successes for these amazing kids! Because of these successes, the children are able to achieve dreams of their own. We are humbled to share and to have shared the responsibility in helping them achieve these accomplishments. 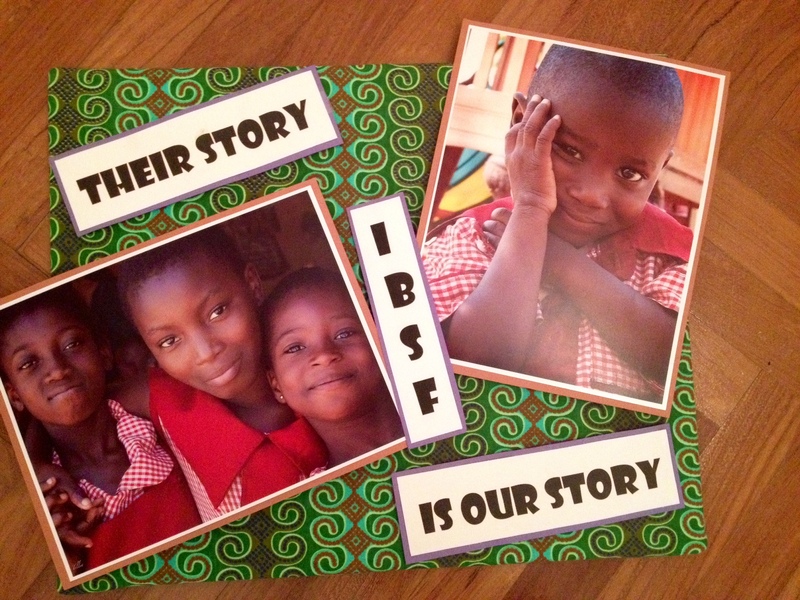 Thank you to every one past and present who has given of their time and talents to support the children of Nigeria through IBSF. I am humbled and proud to be a part of this organization. God bless you for the great work you have done for His children! !